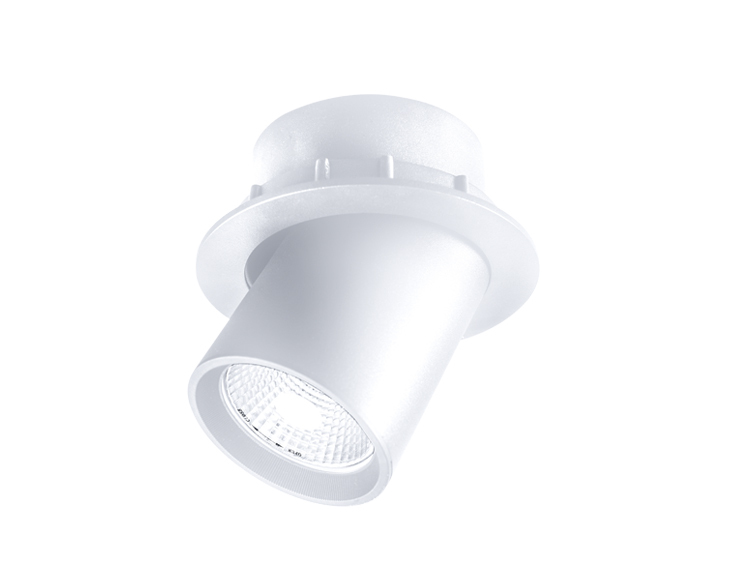 Tube is our adjustable spotlight with a concentrated beam that creates a bright light effect. 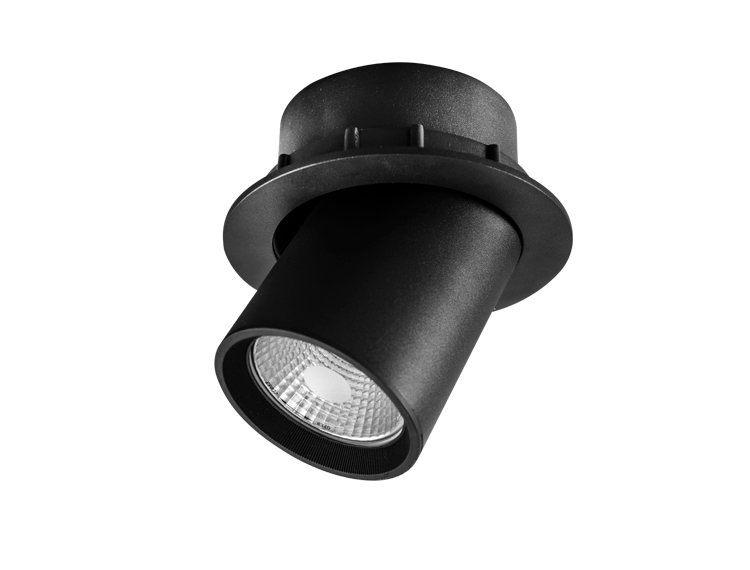 The spotlight is highly flexible: rotates through 350° and pivots through 90°. Modern housing that enhances the architectural spaces. The directional beam is perfect for retail shops and commercial spaces, art and exhibition galleries and showrooms. 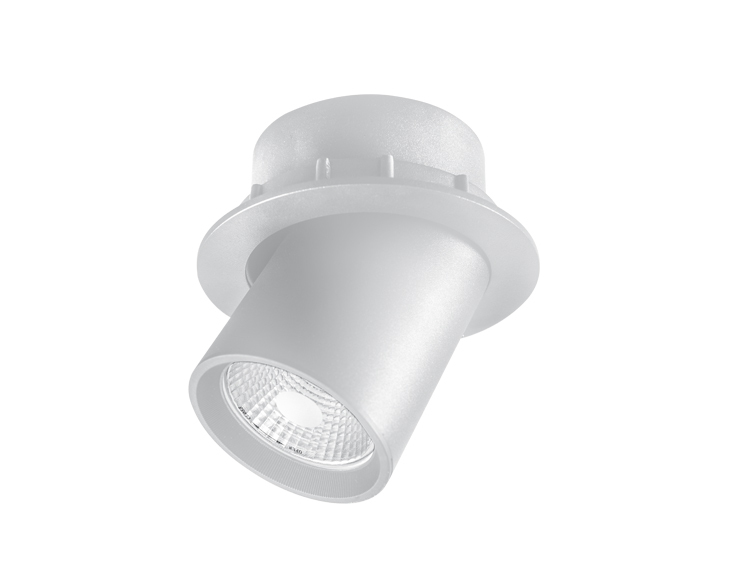 The modern touch is given by the aluminum housing and three color options: signal white, jet black and white aluminum.